We offer a modern solution of straightening your teeth through clear braces, made specifically to fit your mouth. 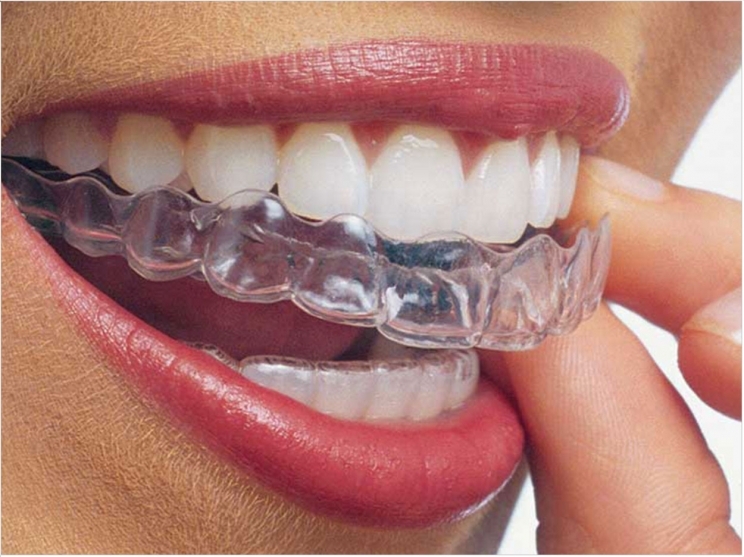 Chose the Invisalign Braces services only at Sapphire Dental Centre, Milton. about, then invisible braces are just the thing for you. Choose our invisible bracing treatment and get oriented teeth quickly. Here are a few major advantages of adopting Invisible Bracing in case you are having difficulty choosing which treatments should be best for you. Offer a Permanent solution to irregular teeth. Are the most effective treatment for your teeth. Ensure beautiful and straight teeth. Are very easy to remove whenever required. come with no diet restrictions. have a very comfortable plastic tray. You can checkout more services offered at Sapphire Dental centre here.